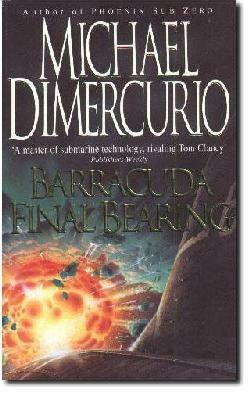 Precipitated by the fall of the Soviet Empire and the Chinese democratic revolution, an independent nuclear armed state emerges calling itself Manchuria. The nearby Japanese try to ensure Manchuria will not use its weapons against them. An angry UN turns on Japan and then the fighting begins. 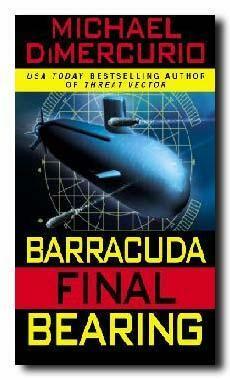 Buy Barracuda Final Bearing At Amazon U.K! 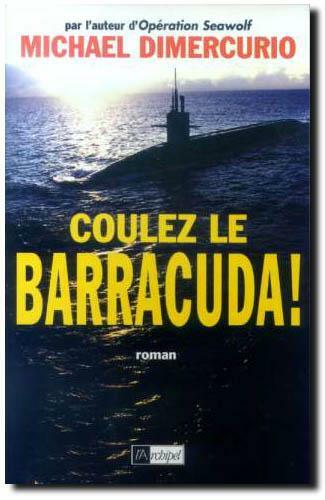 COULEZ LE BARRACUDA! En Français At AMAZON France!